Evolution. Steadfast rule of life. Conventional wisdom states evolution to mean adaption as means of survival. In most cases that’s true. Even with movies this rule remains unchanged. Well almost. While the norm is for films to evolve as per the tastes and preferences of the target audience, every once in a while a visionary comes along to make a movie that’s ahead of it’s time. Case in point - Brian DePalma’s “Scarface”  - a movie that bombed at the Box Office (or so I heard on Entourage) and yet is studied by film-students today. Scarface is the quintessential gangster flick. But such movies are exceptions to the norm and come about but once in a blue moon. Which brings me to the 70’s. Point to be noted - I mentioned Scarface at the beginning because a lot of parallels can be drawn to and from it. Let me begin with a lesser known masterpiece. 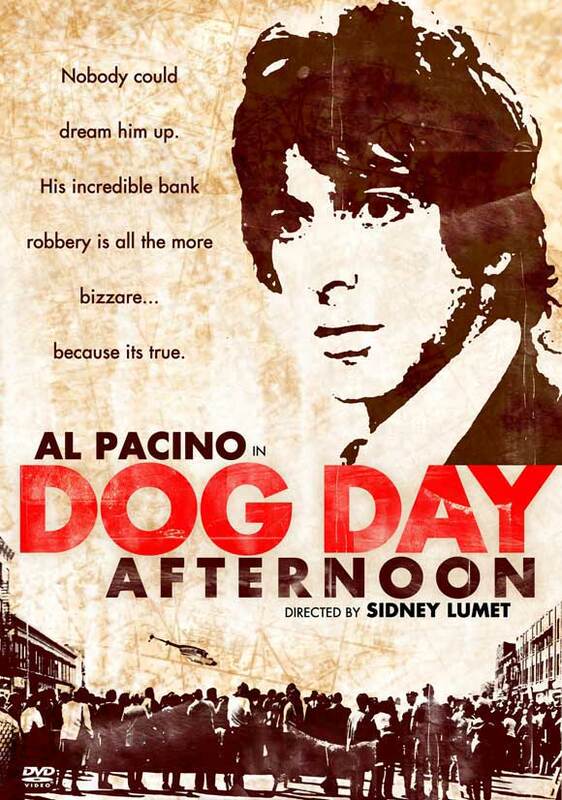 Al Pacino dominated the 70’s with an eclectic blend of characters all driven by quiet determination. It’s the hallmark of a true acting great to downplay theatrics to deliver an effective, breath-taking performance. He debuted as a male lead with “The Panic in Needle Park” in 1971. A film I’ll come back to later on in this write-up. Stellar performances followed in “Serpico”, “And Justice for all” and “Scarecrow”. Movie-lovers will note I left out two his most famous films. In fact, two of the greatest films ever made. But more on that later. 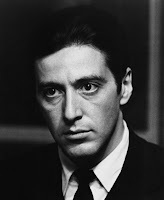 Pacino asserted his dominance in this decade and picked up one Oscar nomination for Best Supporting Actor and 4 consecutive nominations for Best Actor in a Lead Role. This brings me to the Directors. Let me start with the obvious choice. The man who has landmark films in every decade. Martin Scorsese. 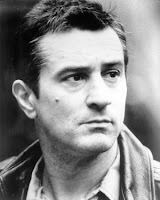 He kick started the decade with Mean Streets which is to this day sets the standard for street gang films. Again, a film that defined its genre. Realism in cinematography, gritty storytelling that borders on documentary style of filmmaking, flipping the birdie to all things glamorous. And of course, Scorsese’s trademark stylized violence. He followed it up with “Taxi Driver”. Again, a path-breaker. 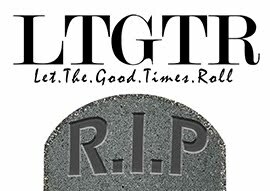 A case study, a social commentary and one man’s twisted story. Genius. He also directed “New York, New York” which failed at the box office but is regarded as one of his finest achievements. From gang violence to shock and awe. Hello Stanley Kubrick! “A Clockwork Orange” took violence to whole new levels and is set in futuristic, authoritarian Britain. a setting echoed by “V for Vendetta”. Another 70’s character study and a deeply disturbing one at that this is one of the most infamous movies from the 70’s with a cult following. Kubrick of course went on to pioneer the use of the Steadicam which would become the staple of horror movies. Speaking of Horror. 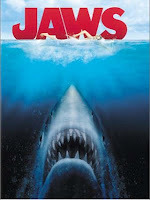 Steven Spielberg (yeah there’s no end to name dropping in this article) broke through in to the big league with Jaws. A film that combined horror with creature-film effects, Jaws went on to set a record for the highest grossing film of its time. This set the precedent for future Spielberg ventures that guaranteed quality film-making and big bucks at the box office. Spielberg went on to become friends with - George Lucas. The visionary genius behind the Star Wars. The franchise that took the world by storm was trend setting in more ways than one. To begin with, it announced the era of films with storylines set on an epic scale. Innovative directorial techniques and special effects and one of the most notorious villains of all time made this the most succesful franchise of its time. It shares the underlying theme of Scarface - “what goes up must come down” (issued in public interest by Sir Isaac Newton). Anakin Skywalker steps over to the dark side only to fall rather melodramatically to his son! Star Wars also set the trend for brand merchandising. Star Wars erasers, pencil boxes, t-shirts and what not? Reverting to horror films, the 70’s saw two horror classics in stark contrast to each other. One set in a house with a primitive storyline while the other is set in outer space with an extravagant premise. One had the most haunting background score of all time while the other was a silent killer. The former being “The Exorcist” and the latter “Alien”. Yeah Alien launched Ridley Scott who decades later gave us “Gladiator”. Alright, I’ve been putting this franchise off for long enough. Perhaps the greatest film ever made followed by perhaps the greatest film ever made. Never have 2 films been made of such high caliber before. Both took home Oscars for Best Picture, with the second film being the first ever sequel to do so. The Godfather parts I and II. 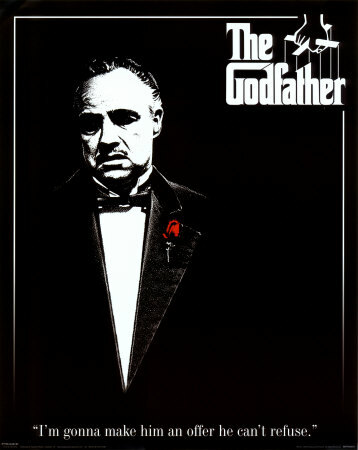 Francis Ford Coppola’s epic tale of mob life, strong characters and the power of family ties and vengeance. A heady cocktail. The first movie, in my opinion the greatest film ever made, took home several Oscars. Marlon Brando’s epic performance won him the Oscar for Best Actor while Al Pacino (yeah him again) was nominated for Best Supporting Actor. Both these screen legends boycotted the Academy Awards that year! Coppola followed it up with what is widely regarded to be the best sequel ever made, adding Robert DeNiro to the list of legends to have been associated with this epic fanchise. But Coppola didn’t stop with those two movies. Oh no! He went on to direct the war epic Apocalypse Now. A film that was considered the best war film until a certain Steven Spielberg came along to make “Saving Private Ryan”. No doubt then that the 70’s were the greatest decade for mainstream cinema. Honourable mentions - The Sting, Chinatown, One Flew Over the Cuckoo’s Nest, and finally - Network which had one of the greatest on screen monologues ever written. This monologue set the trend for what is in my opinion the greatest pilot ever made for a TV show - The pilot to “Studio 60 on the Sunset Strip”.